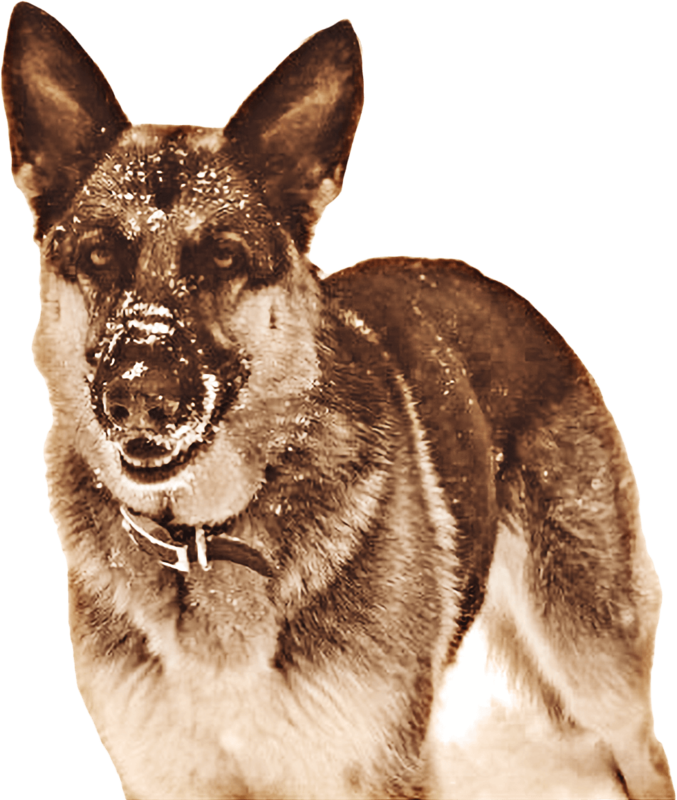 In 2000 we discovered our nine-month-old German Shepherd, Daisy, had a malignant tumour. We were shocked that a puppy so young could develop the disease and we wanted to know why. After tirelessly researching canine cancer, we were led to scrutinize the “high-quality kibble” we had been feeding her. As we learned more about the kibble diet's health ramifications, we found the alternative that would save her life: raw, fresh food. Daisy’s cancer quickly went into remission after switching to a totally raw diet and undergoing surgery. To our surprise, her coat, breath, eating patterns and energy levels also improved. That change in diet gave her a happy and healthy life. Totally Raw was born of necessity because we wanted the best for our pets, and our mission now is to share that with you. We believe in the power of raw. Our products have just the natural good stuff – no preservatives or additives – so pets can play harder and live longer. Established in 2003, Totally Raw Pet Food has more than 15 years’ experience researching and developing raw pet foods. Based on the East Coast, we are Atlantic Canada’s largest producer and distributor of high-quality, raw pet foods, dehydrated treats and supplements. All of our products are made in the Maritimes using quality Canadian ingredients. We’re scrappy when it comes to what’s best for your pets. That’s why we make all products in-house at our state-of-the-art food production facilities in Halifax and Burnside, Nova Scotia. Our facilities use human-grade, industrial equipment so you can count on consistent products. Our knowledgeable staff are passionate about your pets’ wellbeing and take extra steps to ensure every product is safe and healthy. We’re here for you. Visit us at one of our three locations.